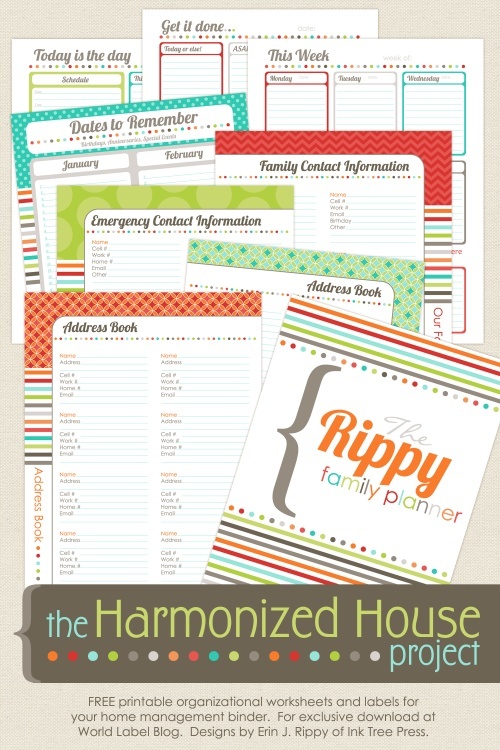 Inventory Control is part three of this really awesome organizing Family Planner “The Harmonized House Project” It is designed by Erin Rippy of InkTreePress.com and is FREE for download. 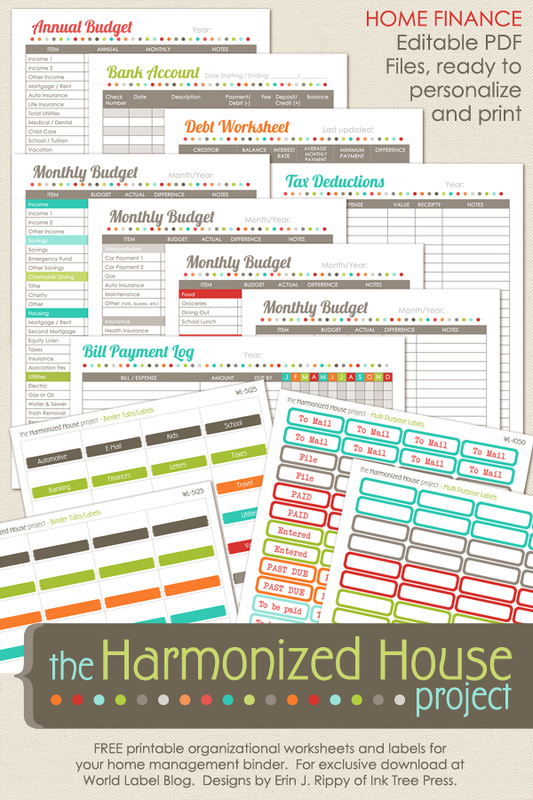 This is part one of several collections to come to help you organize your home with the Harmonized House Project planner -:) Here is the Family Calendar Worksheet. 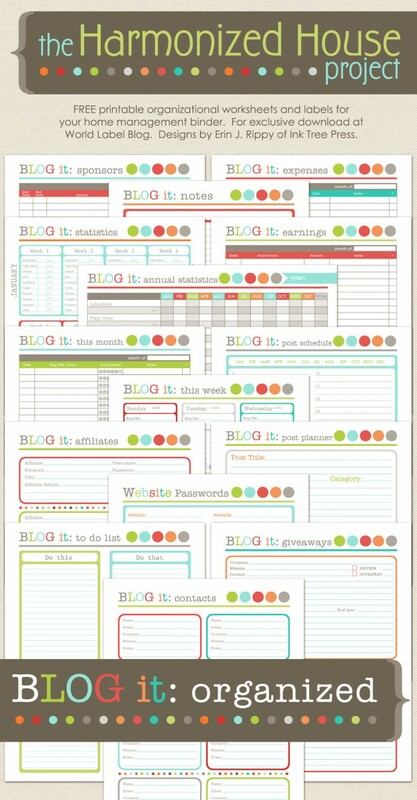 These organizing printables are in filable and editable PDF templates, so you can personalize with your own information. Included are several covers for you to choose from. 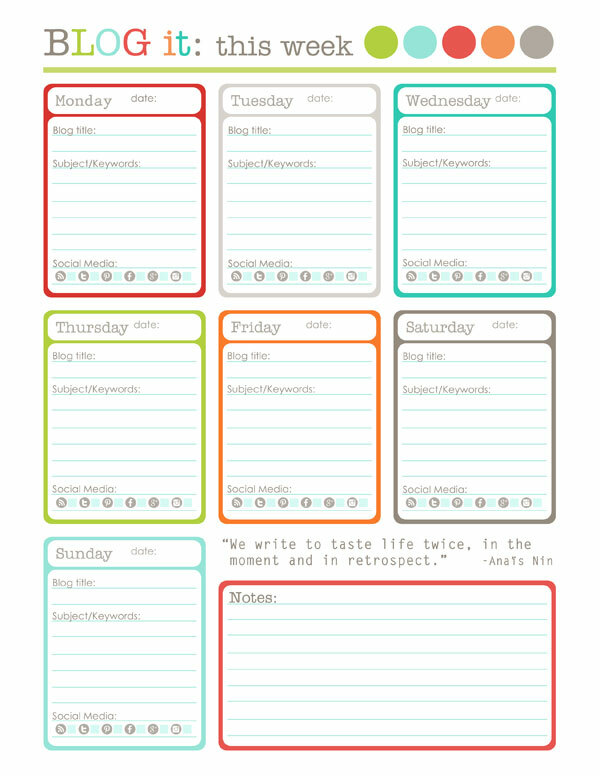 This entry was posted in Productivity and tagged free printables, free productivity printables, free round labels, inventory control, organizing printables on October 11, 2013 by wlmanager. 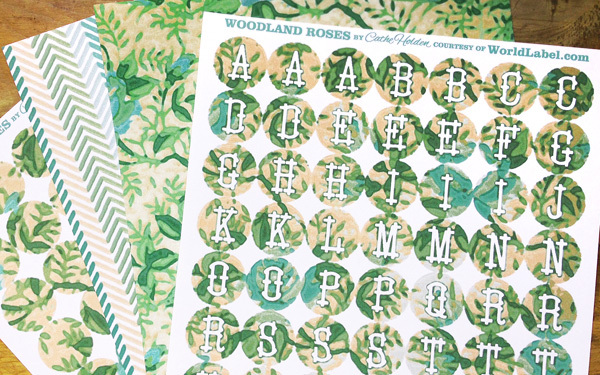 Some of my favorite craft supplies are printable blank labels- full sheet and one-inch circles, specifically. 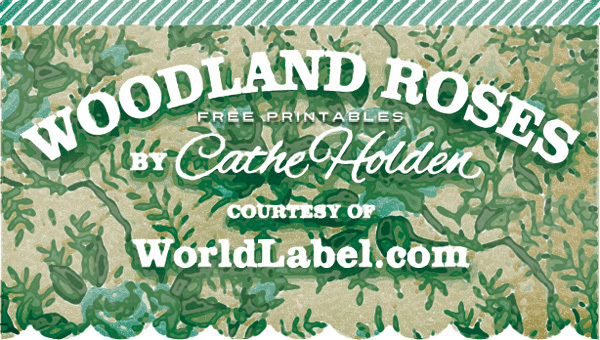 The 8.5″ x 11″ full sheet labels lend themselves to so many applications from using blank as backing reinforcement to vintage and brittle ephemera when manipulating those papers in craft projects. But printing most any graphics to full sheet label stock allows you to custom cut shapes by hand, with decorative paper punches, or with most any die cutting machine. One-inch circle labels, which come 63 to a sheet, when printed with graphics, are perfect for envelope seals, gift packaging, alphabet stickers, product labeling, and they fit nicely onto many store-bought one-inch craft and office supply items such as one-inch metal rimmed hang tags, photo frame jewelry, many other one-inch cabochon and bezel settings, decorative labels for vintage wooden spools or bottle caps, or even to tack back to back or folded over along bakers twine to create sweet pennant bunting. There’s just so many uses. 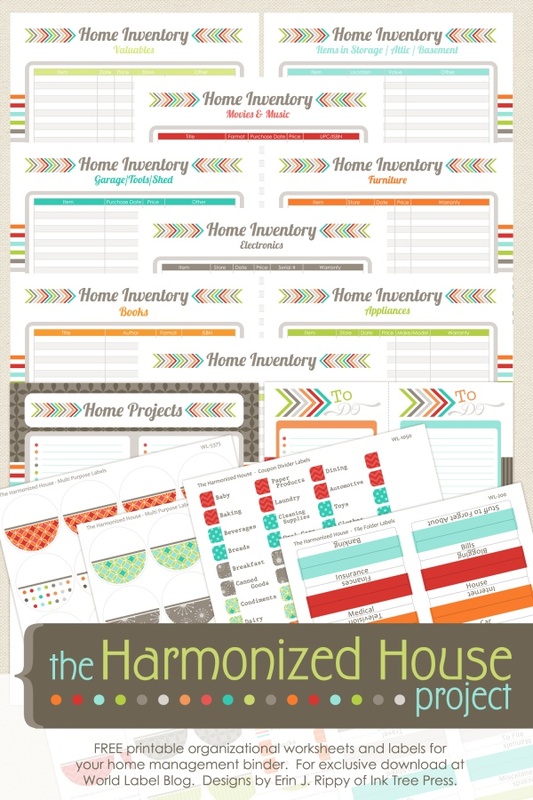 This entry was posted in Label Design, Labels & Printing, Uncategorized and tagged favor labels, free printables, label design on August 10, 2013 by wlmanager.